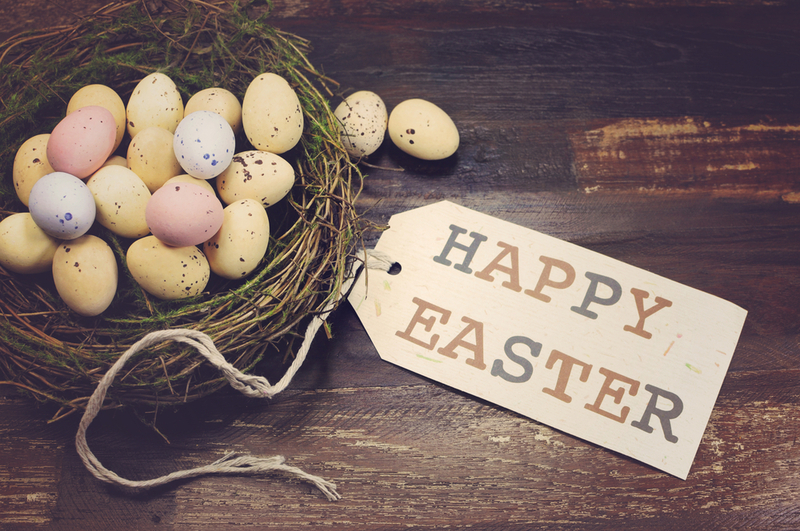 Bring your family and friends and celebrate Easter with a lovely Sunday roast lunch dish extra served in our lovely Dolly Blue Bar & Grill overlooking the river and beautiful country sides. Gift vouchers for drinks, dining or overnight accommodation are also available and makes the perfect treat. From 2pm our light menu will be served. For further information and to book please don’t hesitate to contact us or call us on 01539 531133.